Its been a busy few weeks for me so I'm sorry I haven't been able to do much blogging but I'm getting back into the swing of things! 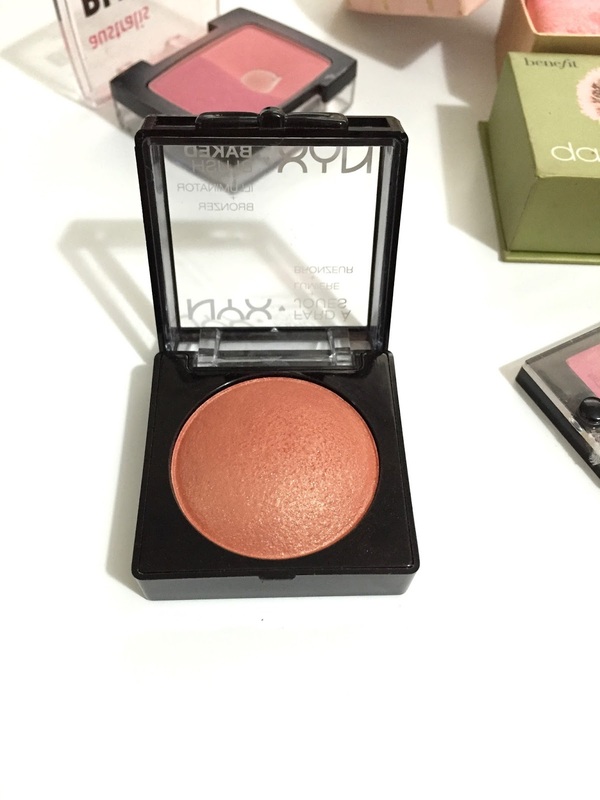 It has a beautiful soft, velvety texture, is highly pigmented and blends easily! It also has a lovely subtle shimmer. Definitely a must have! This blush has been featured a lot on my blog. 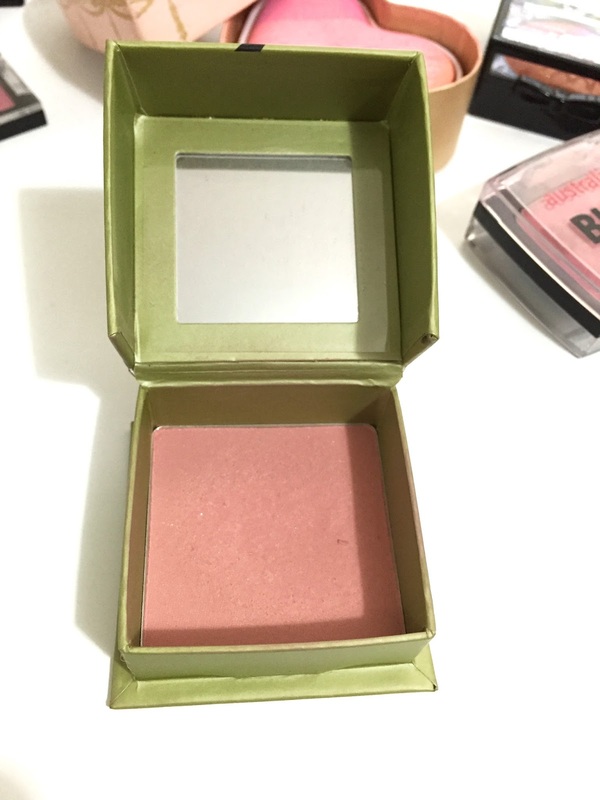 Its been one of my most used blushes, as you can see! These two colours are a perfect combination. One is a shimmer and one is matte. highly pigmented and soft texture. The main feature of this blush is the packaging. I personally think thats why there is a price tag on these products. Its soft in texture however even though the colours are very vibrant I find it quite subtle in colour. If your looking for a cheaper option there are definitely LOTS on the market. 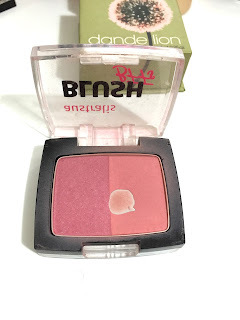 These are the newest additions to my blush collection, and I have been loving them! They are highly pigmented, easy to blend and have a beautiful shimmer to them. 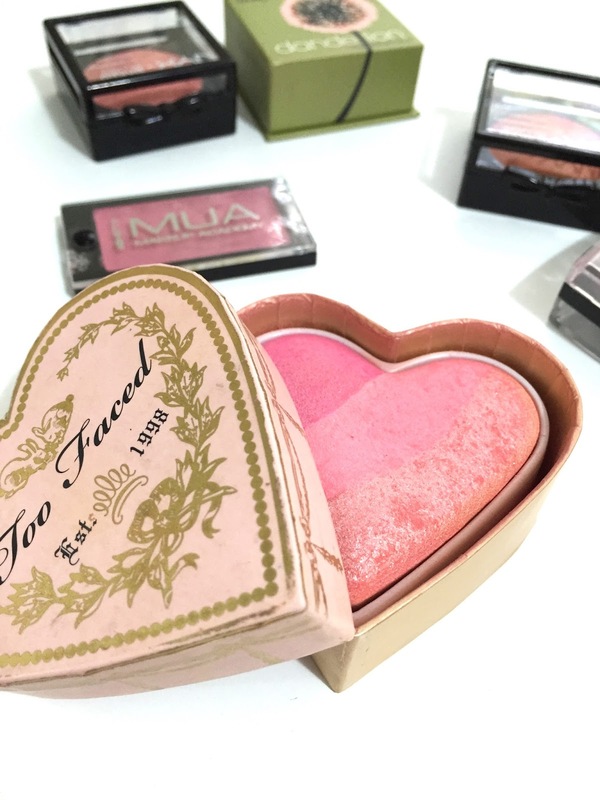 I would definitely recommend them as a daily use blush! 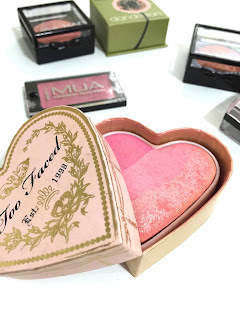 Im thinking of trying out the Make Up Revolution dupe for the Too Faced Sweetheart blush, have you tried it? comment below! 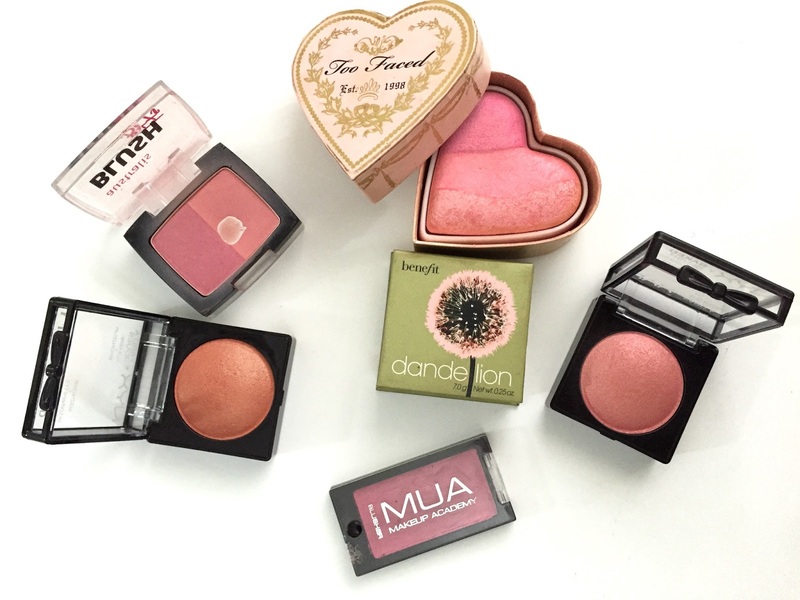 Do you have a favourite blush? comment below what it is! Exposed by Tarte is hands down my favorite blush EVER. It gives me that perfect flushed, warmed up natural flawless look. Definetly recommend it. I need to add dandelion to my collection! It looks very unassuming in the store so I find I pass over it sometimes but you've convinced me! 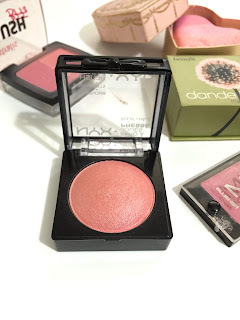 I also want to go get the nyx blushes as well! Lol my wallet hates you. Nice review!